Your bulk sms can deliver when you use working bulk sms website or bulk sms app. First, We override DND on MTN numbers on MultiTexter.com. 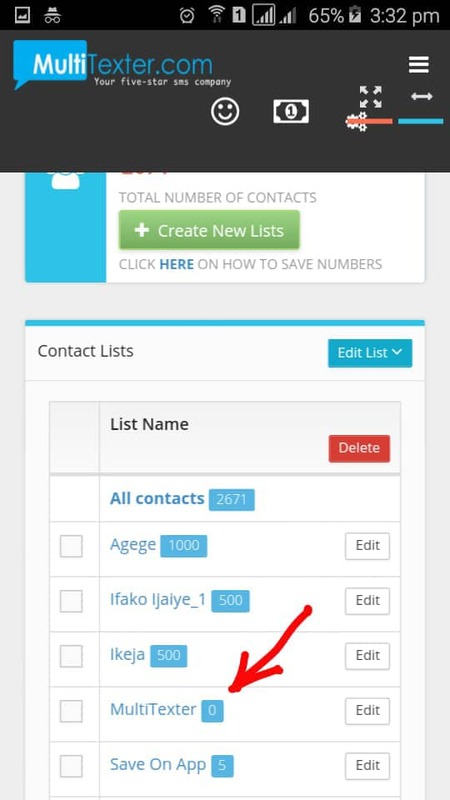 Ensure you TICK PRIORITY ROUTE on the compose page so you can override DND (Do Not Disturb) on MTN numbers. The only common cause on non-delivery of bulk SMS is DND (Do Not Disturb). 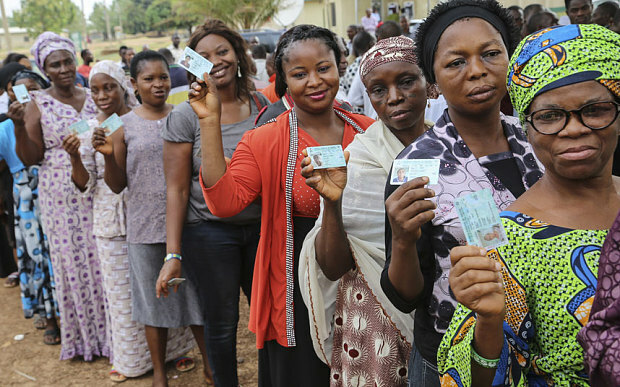 Do you want to win political positions and lead the people to the promised land, then you should take advantage of Bulk SMS Nigeria. 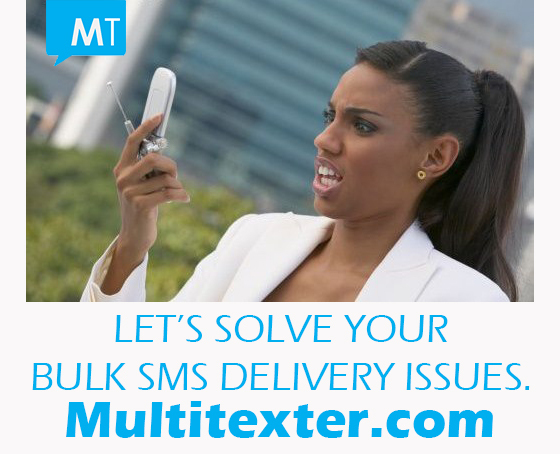 You can send customized text messages or sms in bulk to Nigerians in different States, Local Governments and based on gender on MultiTexter. 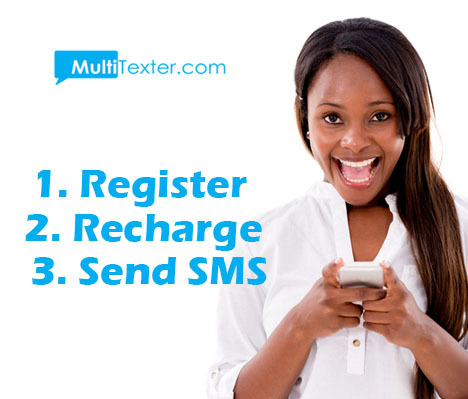 To get started, sign up on Multitexter.com and get recharged with millions of units (great offers on that volume). Please follow these steps to send bulk SMS: Step 1: Sign up to get a free bulk sms account or install the bulk sms app to get started. Step 2: Recharge or buy bulk sms online with your debit card or without your debit card. Simply Select PAYSTACK/Interswitch, and fill in your Bank Account Number. A One-time password will be sent to your phone (the one that receives Bank alert). Step 3: Recharge through mobile transfer or bank deposit. See our pricing and choose the best bulk sms pack. Step 4: Compose your bulk sms after getting your units. You can also send your special seasonal greetings, business promos, wedding invites, church programmes, prayers using bulk sms. Step 5: Call or Text 08038259157 or 08185784118 (WhatsApp) if you need further assistance. The numbers that get INFO sender names are MTN DND active numbers. Step 2. Buy Bulk SMS units by making payments; Bank deposit, Mobile transfer or Online payment with your Debit card. Account Name: LORDANDI SOLUTIONSCORP GTBank 0050933658 FirstBank 2025330474 Zenith 1013623868 Diamond 0057723432 Fill Email as Depositor's name (cash deposit) or Remark/Narration (mobile transfer). Step 3. Go to the Send Bulk SMS Compose page Fill in your Sender Name, Recipients’ numbers, Message content and TICK PRIORITY ROUTE. The Priority route helps to override DND (Do Not Disturb) on MTN numbers, ensuring delivery to all MTN numbers. Because MTN numbers are largely affected by DND. CLICK SEND SMS now! "At the start of this new month May the Lord help you in every matter of life Throughout the month. 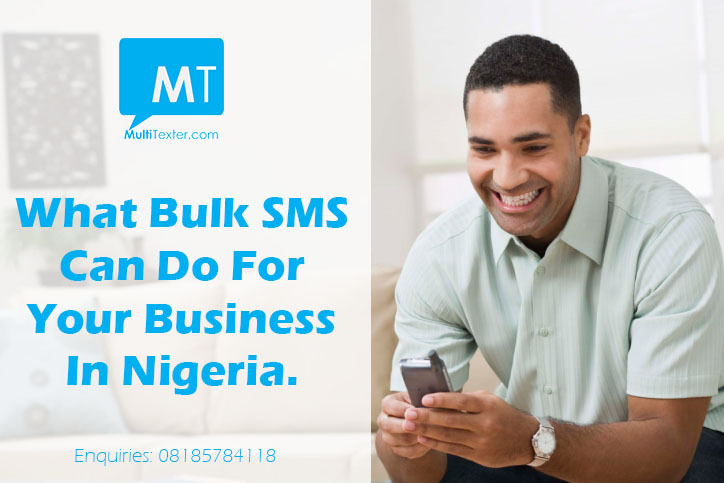 Enjoy God's blessings" Send BULK SMS NOW "In this month of August May you enjoy pleasant surprises And welcome goodwill and prosperity as visitors This new month"
5 Reasons Your Bulk SMS May Not Be Delivering? Why is my bulk sms not going or delivering? There are several reasons for your bulk SMS not getting sent or not delivering. You need to answer these questions first. Are you using a reliable and fast bulk SMS platform? Have you recharged with SMS units? Buy HERE. Did you include your phone contact with the RECIPIENTS to monitor delivery? You can use the Bulk SMS App. Also confirm if your number isn't DND active by sending STATUS to 2442 on your number, then send HELP to 2442 to deactivate DND. Did you fill the SENDER NAME, the RECIPIENTS BOX and the MESSAGE BOX? Do you have enough bulk sms units? There is a feedback or Response you will get when you click SEND. Take note. Also, read the words to avoid that can cause un-delivery of bulk sms. I got it right easily"
Buy Bulk SMS through mobile transfer or bank payment Account Name: LORDANDI SOLUTIONSCORP GTBank 0050933658 FirstBank 2025330474 Zenith 1013623868 Diamond 0057723432 Fill Email as Depositor's name (cash deposit) or Remark/Narration (mobile transfer). Step 1: Sign up to get a free bulk sms account or install the bulk sms app to get started. Step 2: Recharge or buy bulk sms online with your debit card or without your debit card. Simply Select PAYSTACK/Interswitch, and fill in your Bank Account Number. A One-time password will be sent to your phone (the one that receives Bank alert). Step 3: Recharge through mobile transfer or bank deposit. See our pricing and choose the best bulk sms pack. Step 4: Compose your bulk sms after getting your units. Send your special seasonal greetings, business promos, wedding invites, church programmes, prayers using bulk sms. Step 5: Call or Text 081-8578-4118 or chat with us on WhatsApp. You need further assistance, you can mail us anytime and you will surely get a comprehensive reply. It is usually stressful to start typing a website or url from an advert on billboard or TV. But when you send a bulk SMS that includes your url link, your recipieints can easily click the link to direct them to your online store or payment page on your website. You can promote and advertise your special discounts iusing bulk sms especially with over 95% open rate based on studies and statistics. 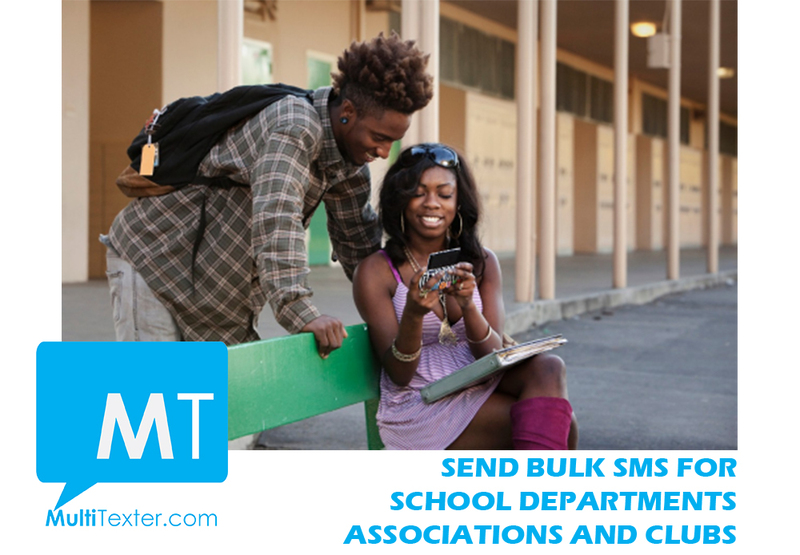 With bulk sms or bulk text messaging, you can send One-page SMS to multiple contacts at the same time. BulkSMS: How Can I Save Numbers/Contacts On Bulk SMS App Or Website (Screenshots)? How can I save my contacts on your bulk sms app or website? 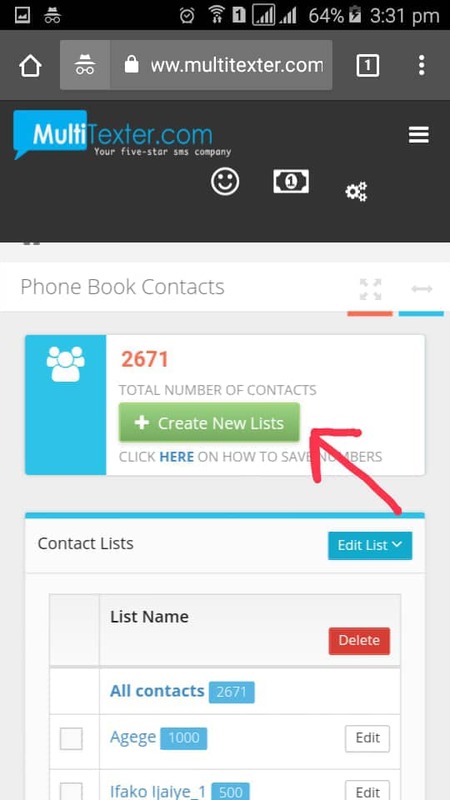 Create a group, click “Create New List” to name your contact list. Or copy https://www.multitexter.com/contacts into your browser. Step 2. 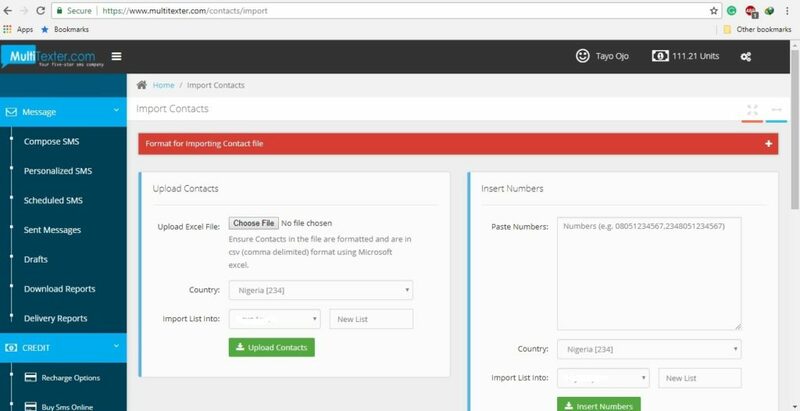 Click Import Numbers or https://www.multitexter.com/contacts/import There are 2 options: PASTE NUMBERS OR UPLOAD EXCEL FILE To add bulk numbers, click Import Numbers or https://www.multitexter.com/contacts/import and paste the numbers into the INSERT NUMBERS section and import List into the NEW LIST you created. The numbers must be either in 234803 or 0803 formats and separated by a comma only. 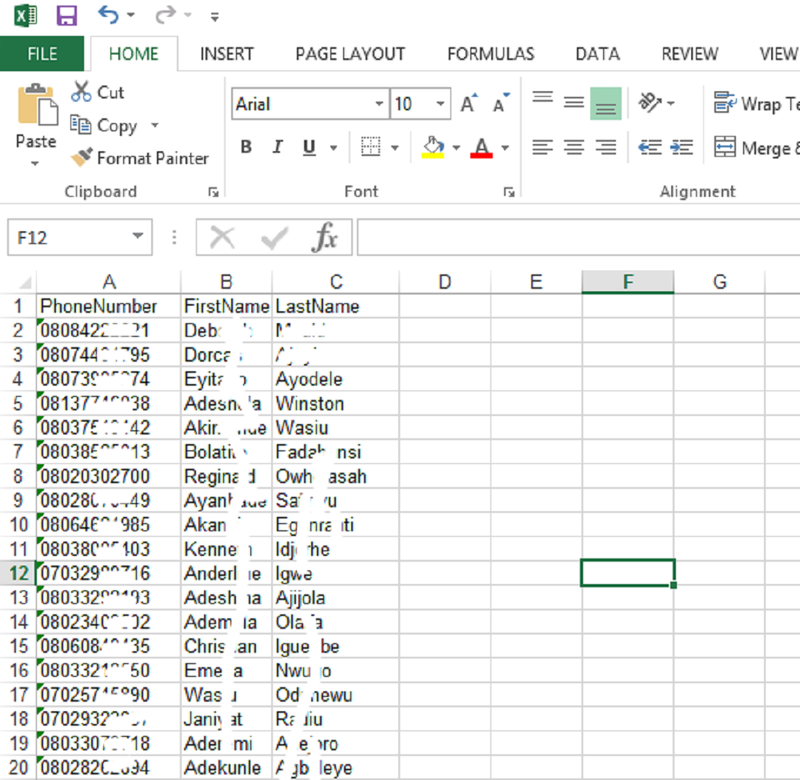 Example: 08185784118,08185784118 If you have an excel file with the contacts, you can upload the EXCEL FILE (in CSV Comma Delimited format) containing your contacts. Select the LIST and Import. Ensure your Excel file is filled exactly like the image below. Then Save As> Select CSV (Comma delimited)> Then Save. Step 3. The Recipients’ Box on Compose page sorts out duplicates: If you have your numbers typed out in a word doc or notepad, you can copy and PASTE into the RECIPIENTS’ BOX. Send SMS to DND (Do Not Disturb) numbers especially MTN numbers. Check Priority Route to override DND on MTN numbers. Buy Bulk SMS through mobile transfer or bank payment Account Name: LORDANDI SOLUTIONSCORP GTBank 0050933658 FirstBank 2025330474 Zenith 1013623868 Diamond 0057723432 Fill Email as Depositor's name (cash deposit) or Remark/Narration (mobile transfer). 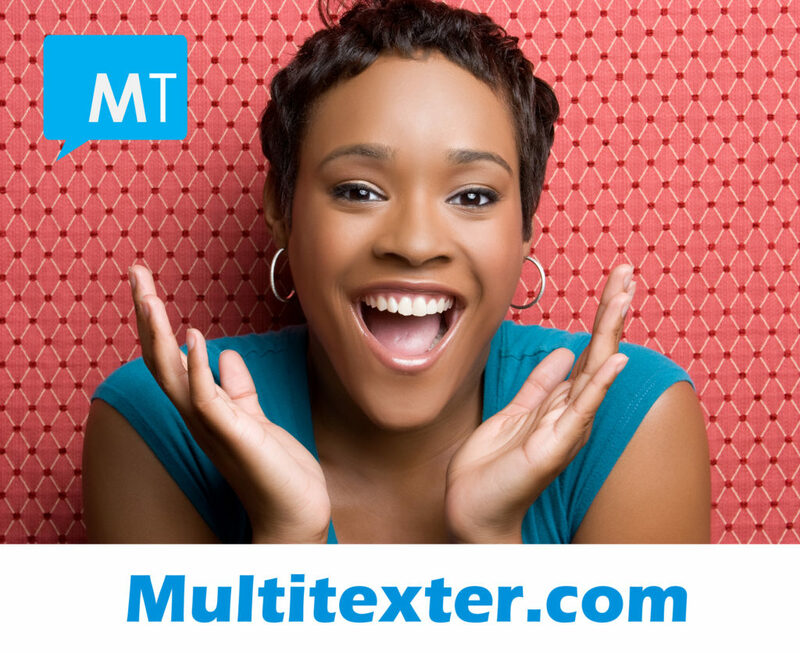 I have forgotten my password on MultiTexter Bulk SMS. Your login problems can easily be solved. [caption id="attachment_2736" align="aligncenter" width="626"] Click Image To Buy & Send Bulk SMS[/caption] How can I buy bulk SMS and send Bulk SMS in Nigeria? You can use the different methods below to buy and send bulk sms. Make transfer with USSD code, Cash deposit or pay online with your debit card: STEP 1 Dial your USSD code or Install Your Bank’s Mobile Application on Playstore or iOS. 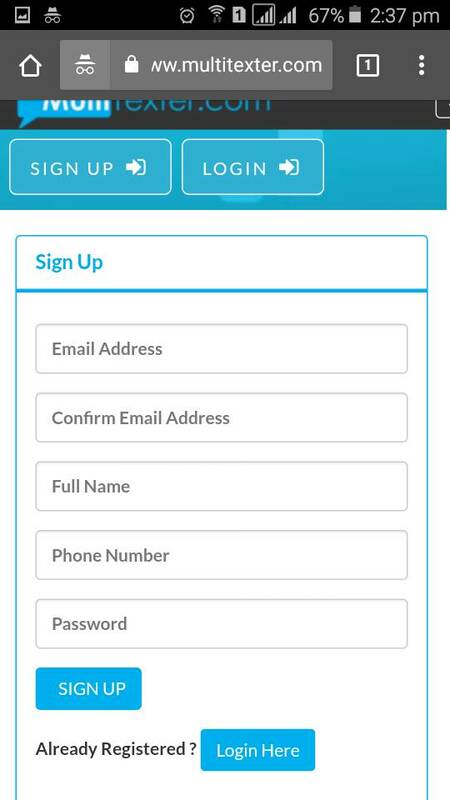 STEP 2 Log into the Mobile App with your Account Number and Password or as required. Account Details (Account Name: LORDANDI SOLUTIONSCORP Zenith Bank 101-3623-868, Guaranty Trust Bank 005-0933-658, First Bank202-5330, Diamond Bank 005-7723-432) STEP 3 Another option is Bulk SMS ONLINE payment with your debit card. Click here. STEP 4 Once your payment is successful you will receive an alert from your bank. Submit details of your transfer on our recharge request form. STEP 5 You can also call or WhatsApp 08185784118 for assistance. [caption id="attachment_2806" align="aligncenter" width="973"] Click this Image to Get started. 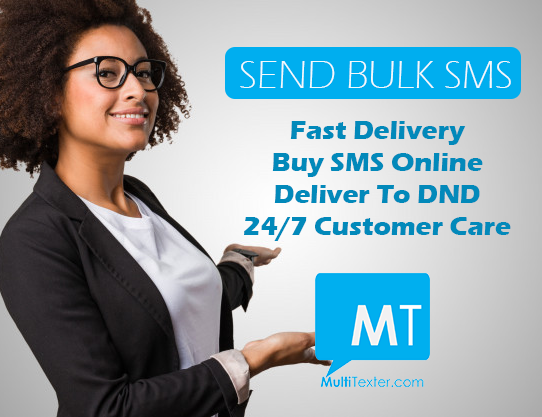 [/caption] This is how to send new month bulk SMS to your friends, colleagues, customers or family and friends Open a bulk SMS here MultiTexter. To Friends Happy New Month May this new month filled with new blessings and opportunities; Days with less stress and big results. Sender Name: YOUR NAME Send BulkSMS NOW For Business HAPPY NEW MONTH TO OUR DEAR CUSTOMERS We welcome you to this special new month, Enjoy favour and blessings of the Almighty God Thank you for doing business with us. E: 080-1234-4567 Sender Name: YOUR BUSINESS NAME Send BulkSMS NOW For Events Planners Happy New Month Our Esteemed Vendors We want to thank you for the great support And we hope this new month will be more productive As we deliver great service to our clients E: 080-1234-4567 Sender Name: YOUR BUSINESS NAME RECHARGE YOUR BULK SMS ACCOUNT TO SEND SMS Buy Bulk SMS through mobile transfer or bank payment Account Name: LORDANDI SOLUTIONSCORP GTBank 0050933658 FirstBank 2025330474 Zenith 1013623868 Diamond 0057723432 Fill Email as Depositor's name (cash deposit) or Remark/Narration (mobile transfer). TRANSFER WITH BANK MOBILE APP– With your Bank’s mobile app, you can recharge and get credited instantly by filling your registered email address as the remark (GTBank/Diamond Bank App) or as the description (Zenith/Ecobank Bank App) or as narration (FirstBank App). "Account Name: LORDANDI SOLUTIONSCORP GTBank 0050933658 FirstBank 2025330474 Zenith 1013623868 Diamond 0057723432 Fill Email as Depositor's name (cash deposit) or Remark/Narration (mobile transfer)." PAY ONLINE WITH YOUR DEBIT CARD ONLINE: If you familiar with the use of your ATM card for online transactions, click here to buy bulk SMS units on our website. It is instant and secured. ATM MACHINE TRANSFER/POS TRANSFER: Walk to a nearby working ATM machine/POS centre and insert your ATM card to make transfer into any of our bank accounts. Our account type is CURRENT. Click here for the steps. Read more on how to buy with Airtime/Recharge Card. [caption id="attachment_3014" align="aligncenter" width="1024"] Click Image to Install App To Send Bulk SMS Directly To Contacts[/caption] Do you want to send a text message or SMS to hundreds, thousands of numbers at the same time? And you want to use a customized name which will appear on the recipients phones. 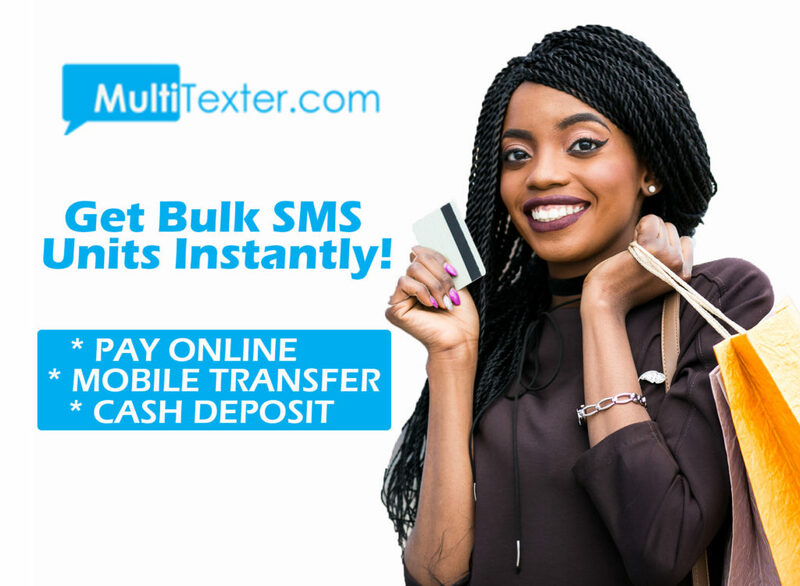 The steps are very simple, if you follow these steps: First, you should open a bulk SMS account on Multitexter Secondly, buy the SMS units that you need to send your bulk SMS. If you are sending 1 page sms to 500 numbers for instance, buy 500 units which is N1000. See more here. 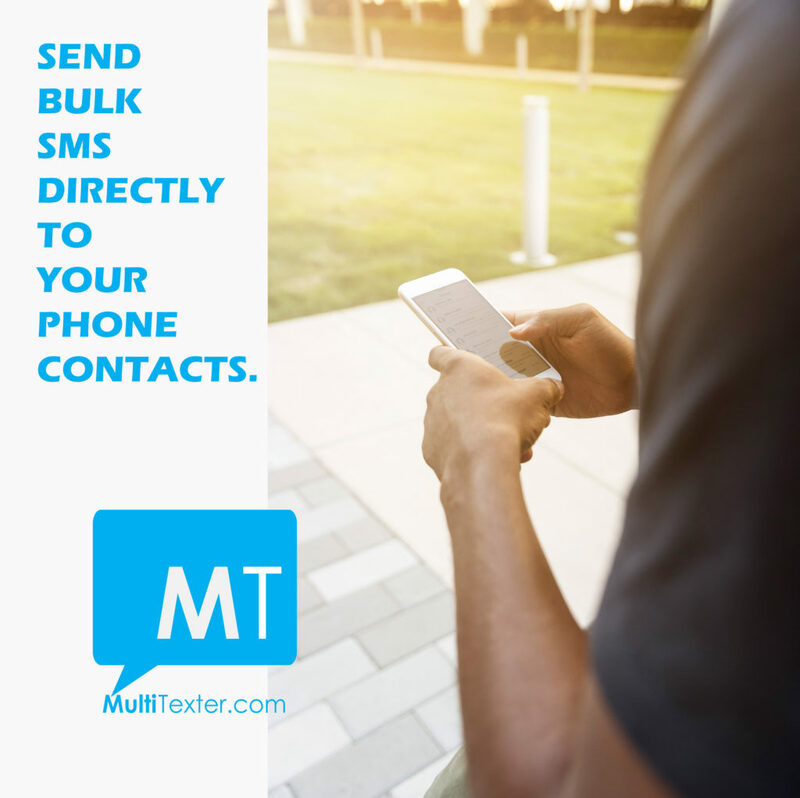 Third, gather your contacts and paste into the recipients box on the MultiTexter Send SMS page. Lastly, ensure you include your number so when you send the customized SMS, you will also get the SMS. Do you get? Then click SEND! May the most merciful and the most generous keep you and your family safe. By learning and following principles from the Holy Quran, May Allah keep you steady on his path always. Ramadan Kareem Mubarak Happy Ramadan! 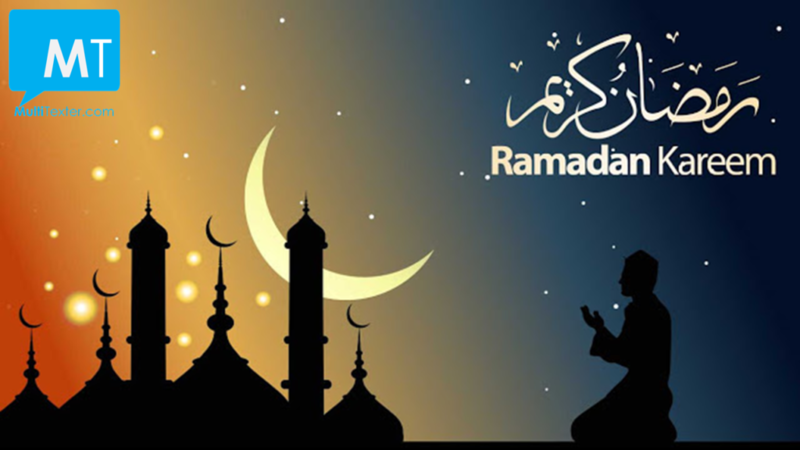 Wishing you a very happy Ramadan. May all your prayers get answered and may everything that you do prosper." May he pour his divine blessings on you like Rain throughout this holy month. Recite Quran for blessings. Remember others in your prayers and Allah will give you more than your heart desires. 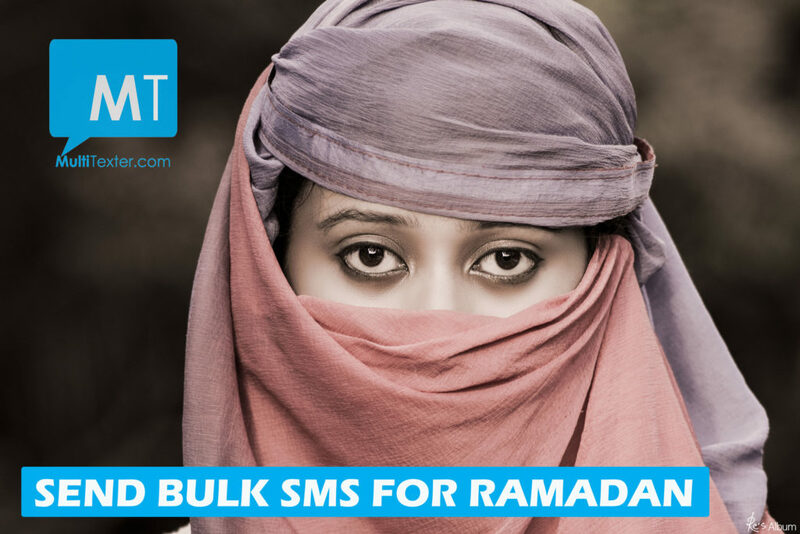 Send these Ramadan prayers and wishes as bulk sms to friends and family with the MultiTexter app Here are the steps to send bulk sms prayers this ramadan in Nigeria: Step 1: Install MultiTexter Bulk SMS App on your Android phone here. Step 2: Register on the mobile app. Click “Registration” Step 3: Login with your email and password. Step 4: Click the “Top Left Icon” and Click “Load Credit” to buy bulk SMS. You can pay online with your debit card/credit card. Step 5: You will get credited with the SMS units after paying. Compose your Message, Click the Icon on the Recipient’s box. Where you can also type the numbers, separated by a comma only or select your phone book. Read more with illustrations and pictures on 5 Steps To Send Bulk SMS Directly To your Phone Contacts. [caption id="attachment_2775" align="aligncenter" width="1024"] send bulk sms to dnd numbers multitexter[/caption] The DND (Do Not Disturb) service which was imposed by the NCC and the GSM networks to get subscribers to activate DND has been the reason some numbers get a different sender name when they receive bulk SMS. 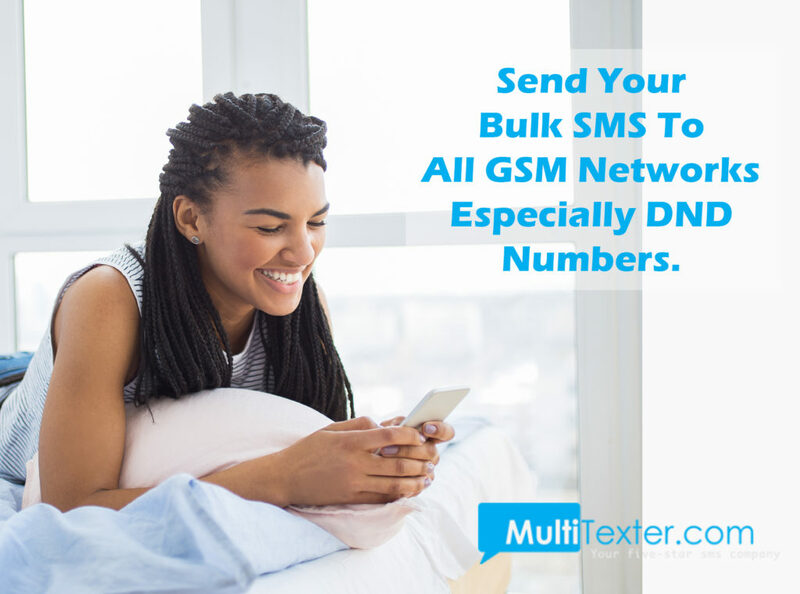 At MultiTexter, we override this DND blockage and also deliver your sender names on all numbers (including DND active numbers) Get started by signing up for Bulk SMS here. [caption id="attachment_3424" align="aligncenter" width="540"] Register For Bulk SMS On Mobile Web[/caption] [caption id="attachment_2383" align="aligncenter" width="576"] Install MultiTexter App On Google Playstore[/caption] [caption id="attachment_2384" align="aligncenter" width="576"] Register On MultiTexter App[/caption] Buy Bulk SMS through mobile transfer or cash deposit Account Name: LORDANDI SOLUTIONSCORP GTBank 0050933658 First Bank 2025330474 Zenith 1013623868 Diamond 0057723432 Fill Email as Depositor's name (cash deposit) or Remark/Narration (mobile transfer). 5 simple tips you should use this raining season https://www.multitexter.com 1. Please don't stay or walk in the rain, get under a shade or have your umbrella handy 2. Ensure you take in lot of water this season. Drink clean water often. 3. Eat good meals, not junks and get lots of sleeps to build up your immune system. 4. Ensure your environment is free from unwanted components or idle substances. 5. Shower more than once everyday.